On the daily commute to work, we all hope to be safe in the hands of public transport. However, the low-cost shuttle buses which operate on Russia's roads, called “marshrutkas”, are becoming an increasingly lethal option. A high speed chase … and a miracle that no-one was killed. For more than ten minutes, Volgograd police pursued a speeding shuttle bus which had a drunk driver at the wheel. 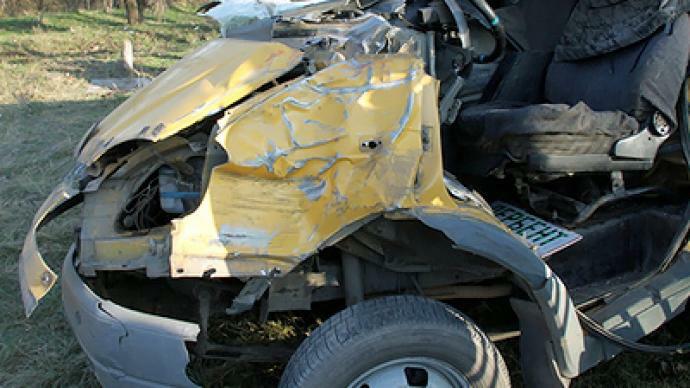 In another shocking incident two minibuses raced each other in central Russia, leaving 15 people injured. 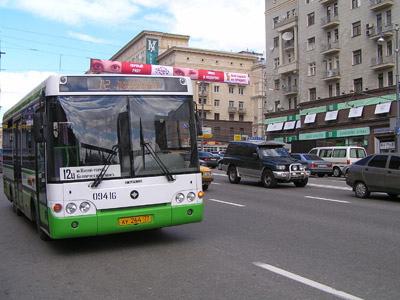 Shuttle buses are very popular throughout Russia due to the low cost of a ride. However, almost everywhere in the country this type of transportation is fraught with danger. 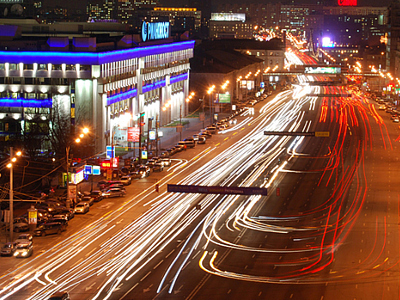 According to police, in some Russian cities, shuttle minibuses are involved in more than half of all road accidents. Most of the shuttles belong to private companies, where drivers are often overworked and underpaid. Some of them try to get behind the wheel drunk or on drugs. “This year alone, we performed 40 random checks and found 27 drivers who were using drugs,” said Elena Zakharevich from the State Drug Enforcement Authority. For just one day Pyotr Shkumatov, living in Moscow, parked his car and took a shuttle bus to work. He says he almost got killed. "There were four serious violations in a row, very risky ones too: running through a red light, going the wrong way,” he said. “I was so scared, I was ready to grab the guy by the hand and make him pull over." Meanwhile, authorities in the Russian southern town of Novorossiysk claim that they have found a solution to the shuttle bus problem: a trendy high-tech one. "This year we are equipping all shuttle buses with satellite tracking equipment and video cameras. It will help us deal with complaints on a case-by-case basis," said Rashid Ibragimov from Novorossiysk Public Transportation Authority. No matter how impressive these plans are, it is still unclear what impact this Big Brother approach will have. However, with a rising number of shuttle bus-related deaths and injuries, it may be one small step in cutting down on the carnage. Gypsy cabs vs. licensed taxis: what to choose?